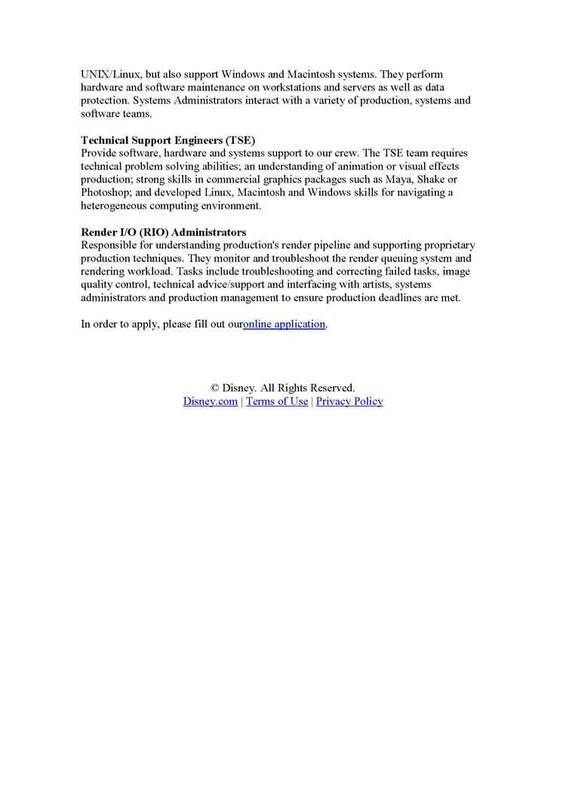 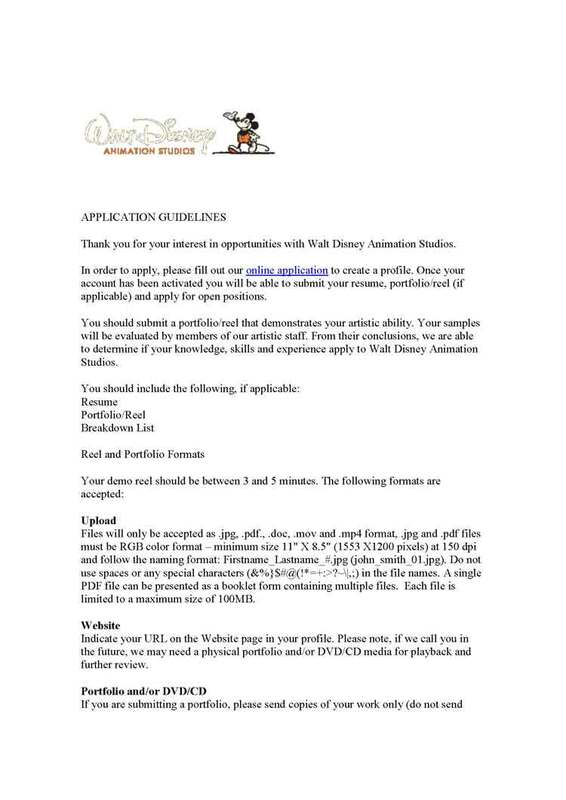 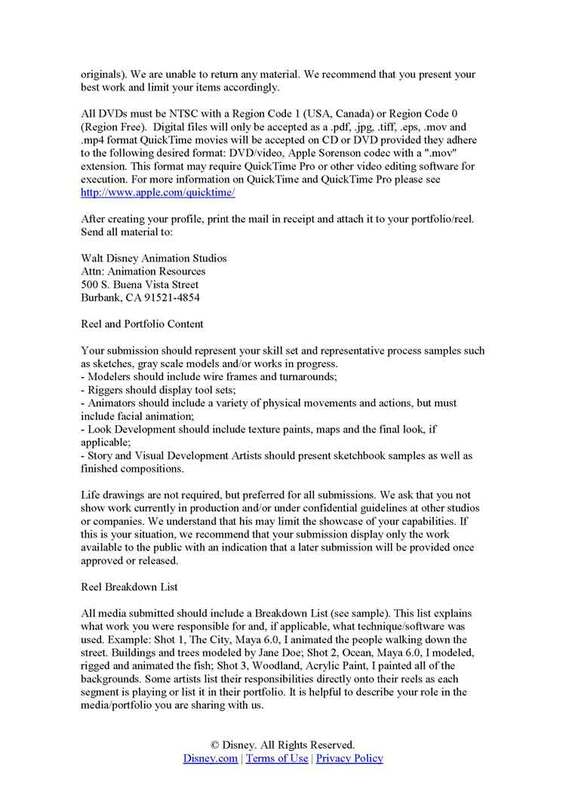 RAMONLANDIA ANIMATED CARTOONS: Requirements to work at Walt Disney Animation Studios. 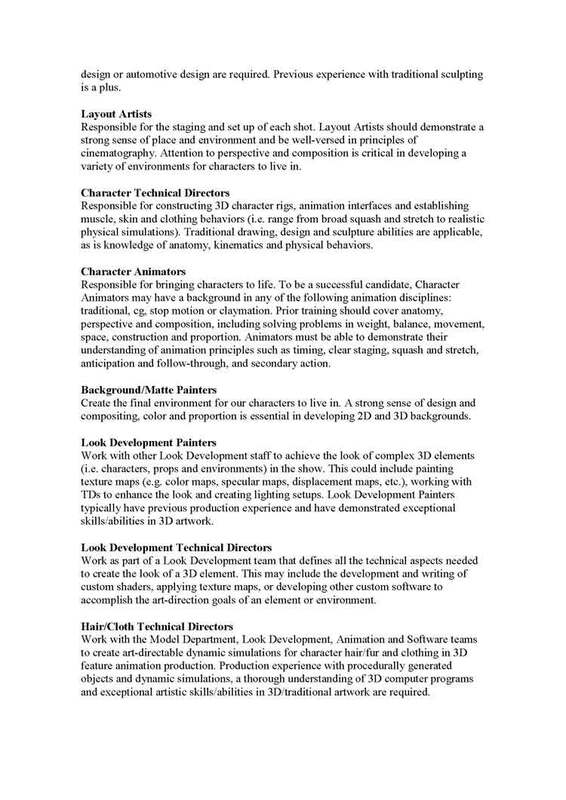 Requirements to work at Walt Disney Animation Studios. 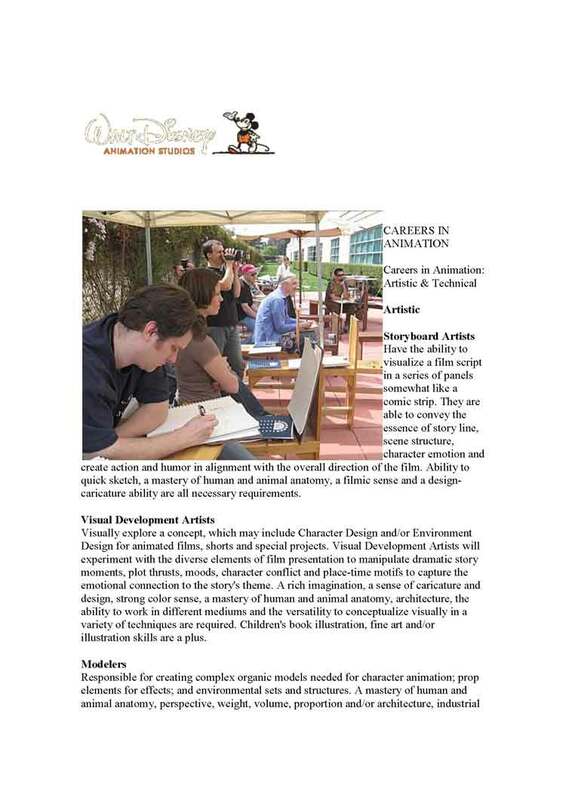 Current report (year 2011) of the Disney studios. 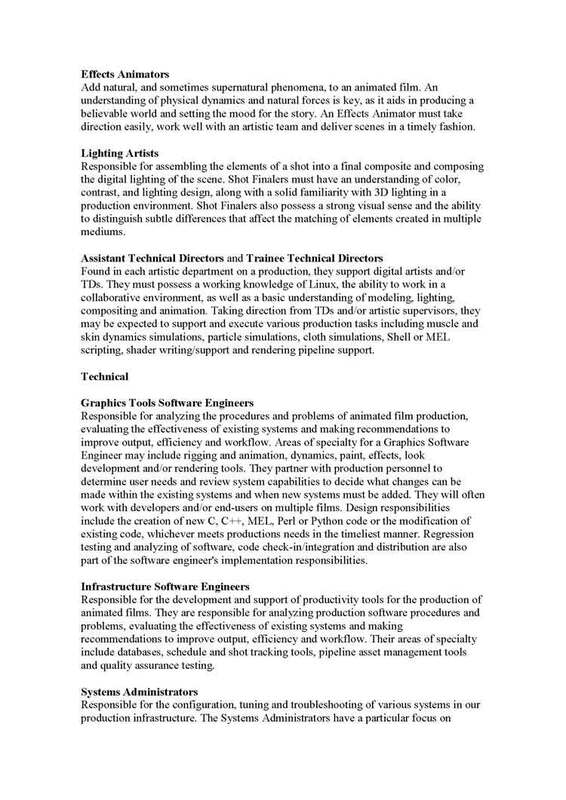 Etiquetas: Requirements to work at Walt Disney Animation Studios.